Everyday Art, Folk Groups, Places, Stories and Traditions … five topics students in Folklore 100 explored earlier this semester using the Siftr platform. 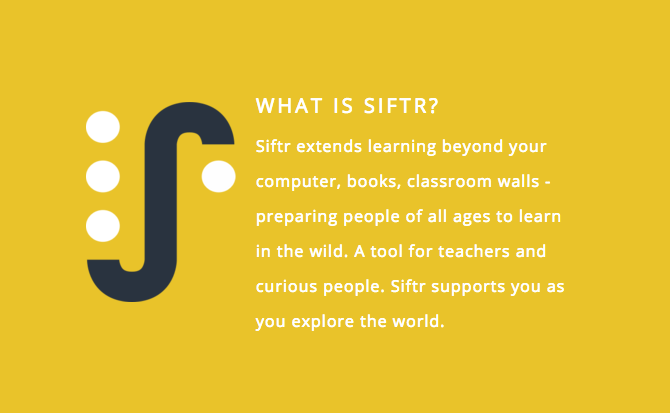 While Siftr seems similar to many social media platforms it was designed to playfully engage specific communities, such as a class around defined topics. Anyone can create their own Siftr around a topic by choosing up to five themes to focus the media your users will be collecting and categorizing. It can be used for small projects for a class or group or longer term and larger field initiatives. Professor Ruth Olson noted that students new to anthropological research often consider “culture” to be what “others” have. 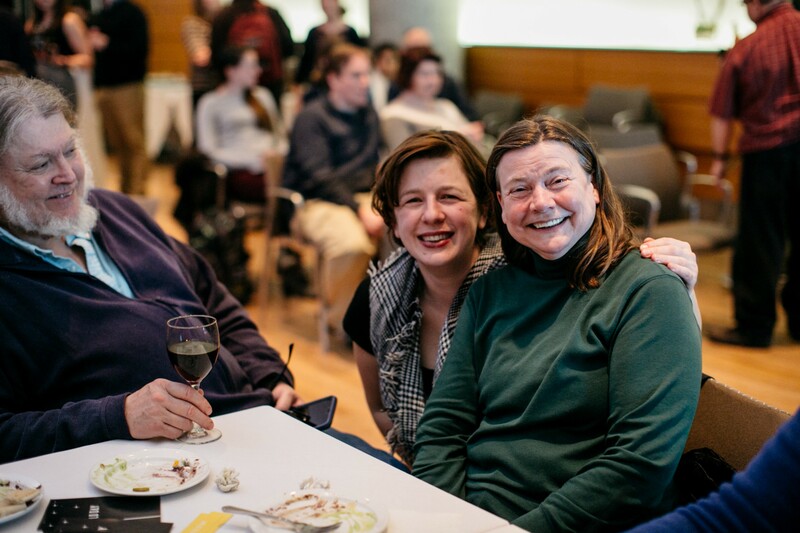 With the Siftr activity, Olson wanted students to “see themselves as cultural beings” by having them identify and document their very own folkloric elements right around UW. In Siftr every piece of content has to fall within one category but using hashtags allowed the students to create emergent forms of categorizations and filtering. Using hashtags such as #freshman and #senior to label their photos, students were able to see both the similarities and disparities across their collective UW culture, including how their own cultural experiences shift and change over their years on campus. One student said, “it showed me there were pockets of student life that did more than just go to football games.” While this seems obvious to those of us who have been around the UW for a while, Ruth has noticed over the years of teaching this course that new freshman have a very limited perspective on what the UW cultural experience is. Using this tool got the students out of the classroom and into the field discovering this for themselves then bringing their observations into Siftr to share with their peers creating a several hundred observations. Spanning a long weekend, the activity was strong pilot project. Most of the 98 students surveyed remarked on Siftr’s ease of use and how the assignment both broadened their perceptions of what “folklore” was and helped them notice examples thereof outside the classroom. Olson called the activity “a shallow form of fieldwork,” which was exactly the aim with this introductory project.